Saturday, 8 a.m.– 3 p.m.
Make sure your pool is pristine before it's time for fun in the sun. Pablos Pool & Spa Care is a pool service company in West Covina, California, that specializes in keeping your pool perfect with our professional repair, maintenance, and cleaning services. Contact us to beat the heat with a clear and sparkling pool. Nothing beats splashing in the pool on a hot day. Keep your pool running all year long with our pool repair service. We offer competitive rates and guarantee our work as well. 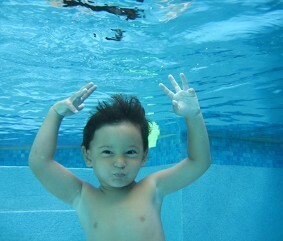 Don't swim upstream with a pool repair company that drains your wallet when we can save you money. When we set an appointment to service your pool, we are always there on time. Our owner has been providing pool maintenance services for 14 years and only hires experienced, professional, and friendly staff. We offer non-contract month-to-month service agreements that you can cancel at any time with no charge to you. Call us for a free estimate on our pool services.